Crabbe, Brown and James was honored to co-sponsor and attend the 31st anniversary of The King Arts Complex Gala on May 19, 2018, honoring Donna James, business woman and community advocate. 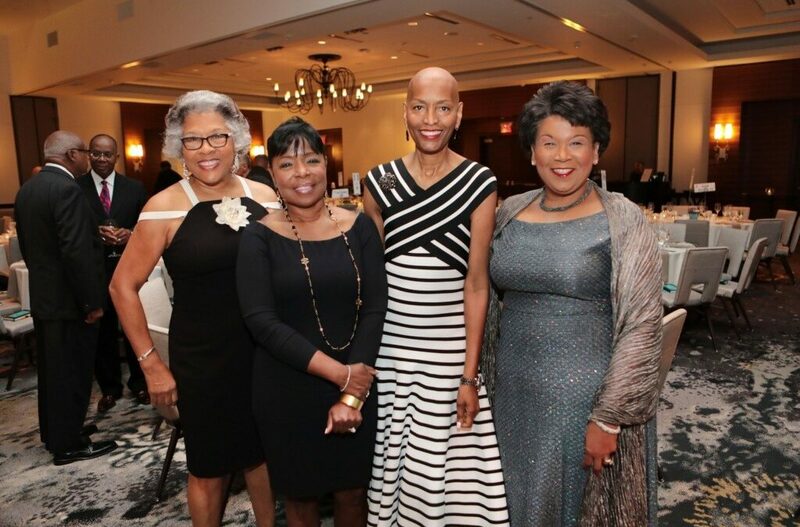 Pictured with Donna are Congresswoman Joyce Beatty, Executive Senior VP of Nationwide Insurance Gayle King and Yvette McGee Brown, former Ohio Supreme Court justice. Congratulations Donna James!